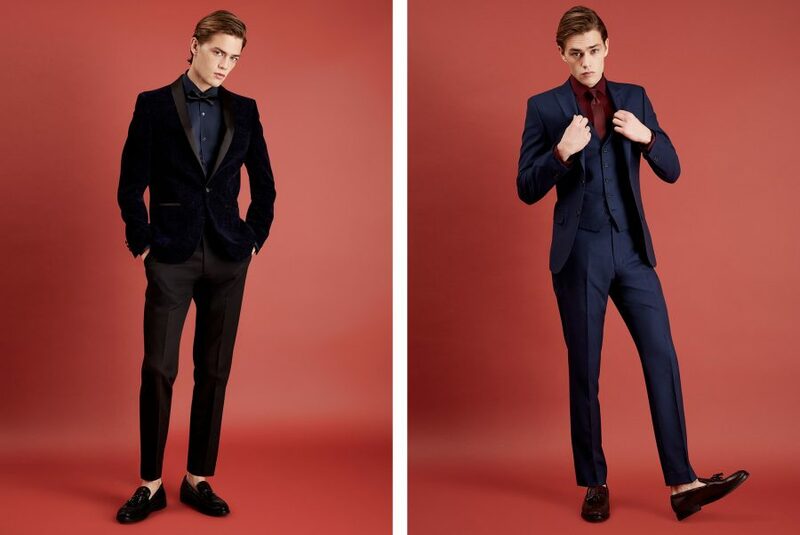 Prom’s your night to show up and stand out. Be you. Whoever you are. 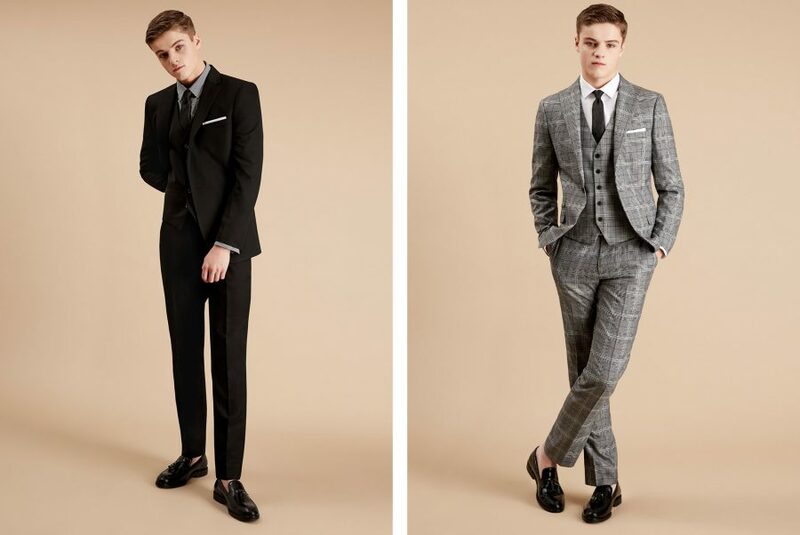 We’re here to guide you in finding the look that’s all yours. A bit of a rebel? 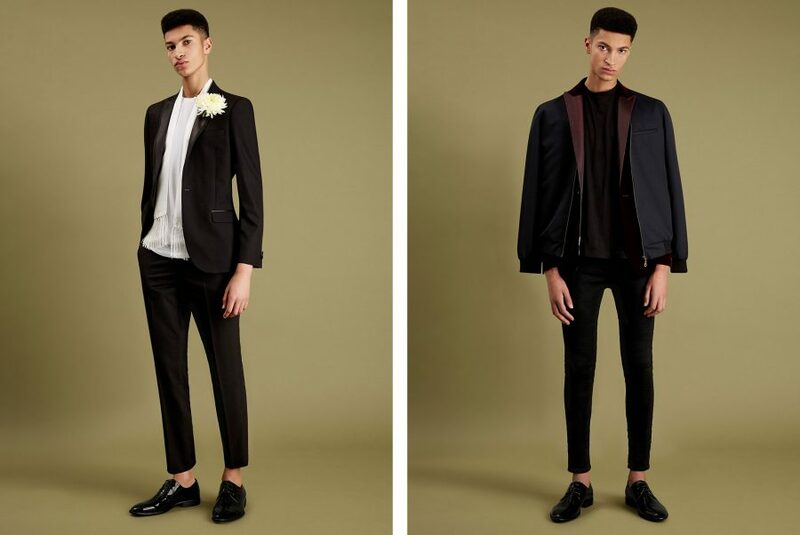 Forget conforming: it’s all about standout styling to look your sharpest ever. Maybe you’re more of a traditionalist? 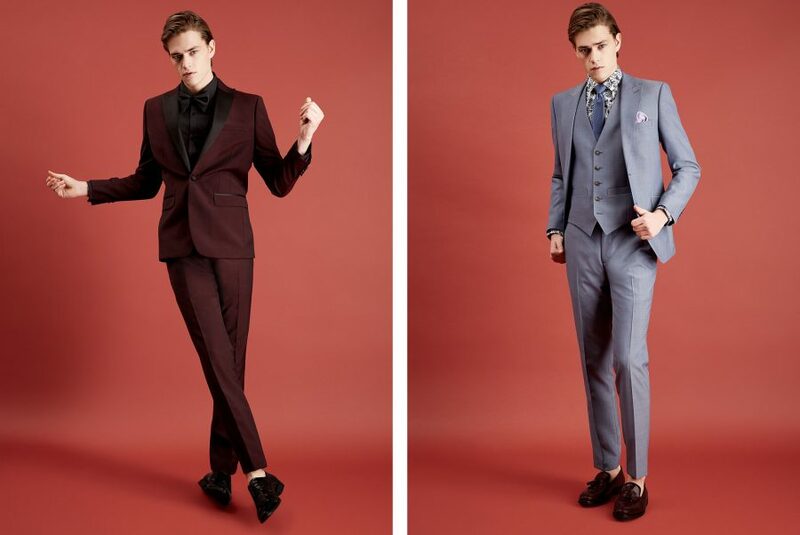 Stick to slick suits that even Bond would give the nod. Love the latest trends? 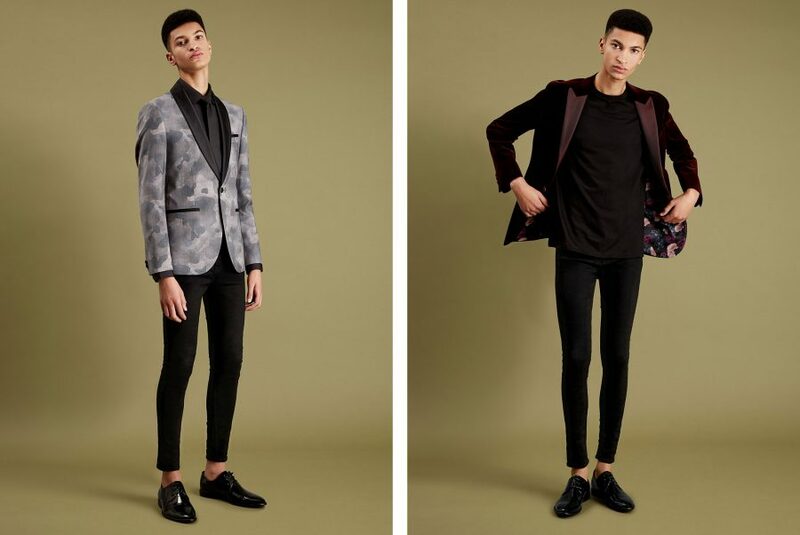 Fly your fashion flag in camo print and neutral tone jackets. It’s time to lose the uniform. 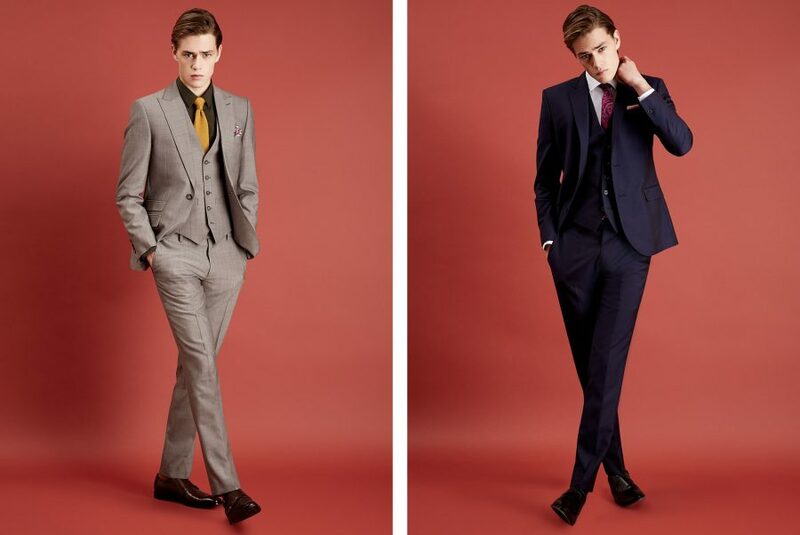 With over 165 years of tailoring expertise, Moss Bros. knows a thing or two about how to get noticed in a suit. 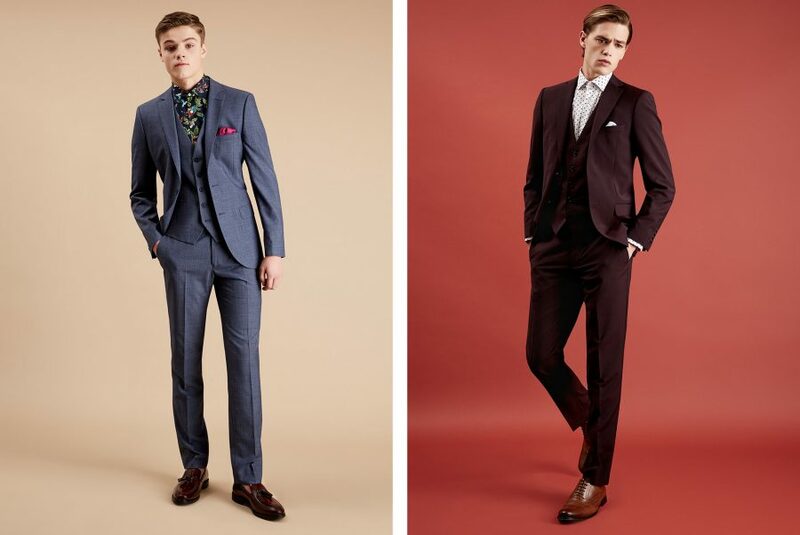 This Spring Moss Bros. lends suiting savoir-faire to a new generation squaring-up to the sartorial dilemmas of what to wear to their first school prom. 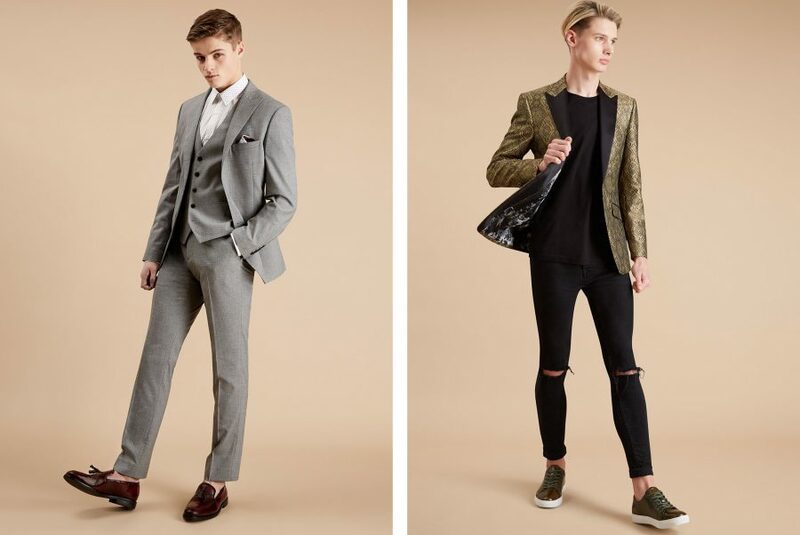 From tux jackets in gold jacquard and camo-patterned blazers to classic slim-fit tuxedos and trend-led three-piece suits in natty Prince of Wales checks, Moss Bros. has enough tailoring tricks up its sleeves to help every Prom prince make a statement on and off the dance-floor.